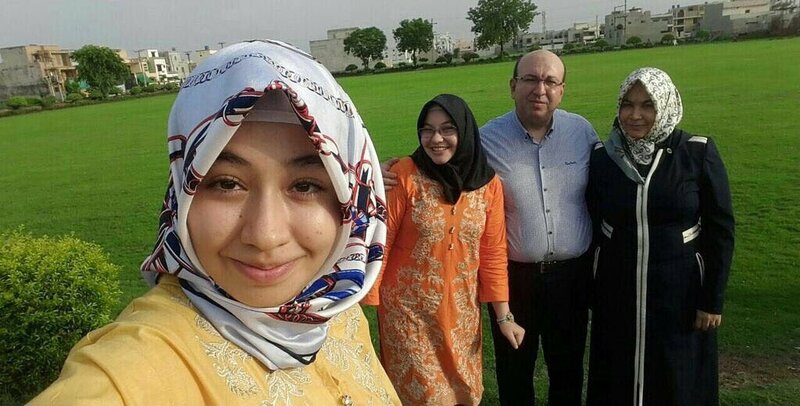 Ex-director of a Turkish schools in Pakistan, Mesut Kaçmaz, and his family have been kidnapped in Lahore, the daily Pakistan reported on Wednesday. According to the report, Kaçmaz and his family have been staying in Pakistan for over a year on the United Nations High Commissioner for Refugees (UNHCR) asylum seeker certificate. Another person, Fatih Avcı, who was also abducted and later released, said their heads were covered with bags and that he could not see where Kaçmaz and his family were taken to. Avcı, who was a colleague of Kaçmaz and lived upstairs from the family, heard sounds coming from downstairs and saw 15 people in police uniforms. Upon protesting over the police officers’ attitude towards Mrs. Kaçmaz, Avcı was also detained, and they were all taken to Toyota Hilux pickups, where their heads were covered, Avcı said. According to Avcı’s statement, they were initially taken to a place that looked like a guest house, and he was told that his name was not on the list. Avcı was brought back to his residence and released. Ahead of a visit by Turkish President Recep Tayyip Erdoğan to Pakistan, the Pakistani government on Nov. 15 had ordered teachers who worked at 23 schools affiliated with the Gülen group in the country to leave Pakistan by Nov. 20. Ankara had asked Pakistan in August to close down institutions run by Fethullah Gülen, a US-based Turkish cleric accused of masterminding a botched coup attempt in Turkey in July. Gülen, the leader of the Gülen group which runs a network of schools, charity organizations and foundations around the world, have denied any involvement in the coup attempt. In Pakistan, the Gülen group runs a network of schools and the Rumi Forum, an intellectual and intercultural dialogue platform, in addition to having business interests. Gülen-linked organizations and businesses have been operating in Pakistan for decades.